Since the turn of the millennium, The Simpsons - once the greatest TV show in the world - has been utter muck. The jokes are no longer funny, the one liners are no longer memorable and the characters are no longer endearing. Thankfully, the show's early seasons are so strong that they have been able to withstand the legacy-tarnishing episodes churned out over the last 15 years. 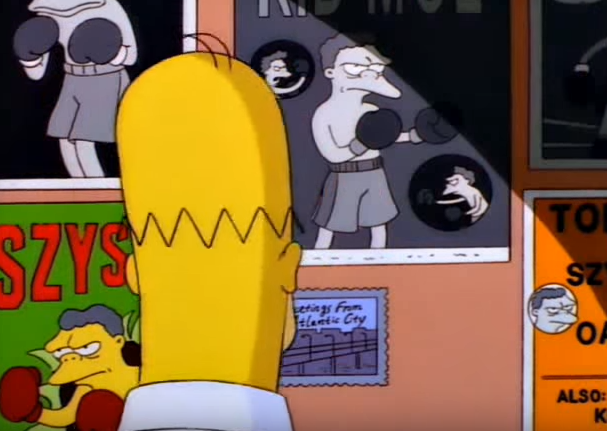 Some of the sports-themed episodes made during The Simpsons' halcyon days are a joy to watch but what's more, they gave some great insights into what can make a sportsperson or team successful. Here are ten important lessons that Homer, Bart and the rest of the family helped teach us over the years. At least Ken Griffey Jr didn't suffer the fate of some of his Power Plant team-mates - chiefly being arrested on suspicion of murder and radiation poisoning. 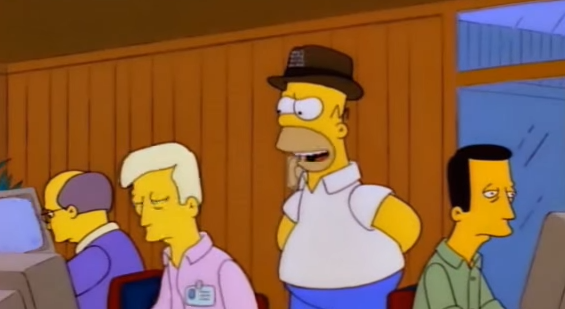 Long before Tony Pulis prowled the Premier League touchlines, Homer showed us that donning a hat automatically confers a level of expertise upon the wearer. How else can you explain this jump in productivity? Why would you shout your instructions like a dinosaur for all to hear when you could confuse the hell out of the opposition and your own team-mates with hand signals so convoluted that you would need a degree in sign language to decipher them. 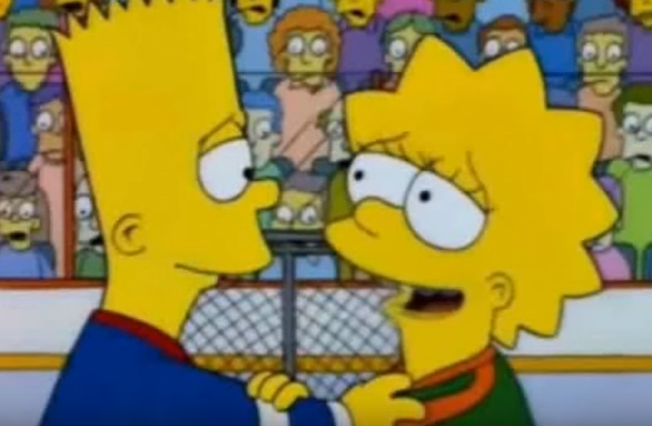 The Klitschkos wouldn't fight each other and neither would Bart and Lisa. The trick is to do a Michael Corleone and wait until your parents are dead before taking your sibling on a fishing trip. 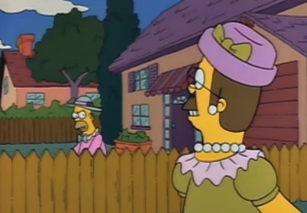 A small wager is fine but nobody wants to end up cutting the grass in the middle of the summer wearing a fetching frock. Would you rather fight Boxcar Bob, Boxcar Fred or Drederick Tatum? I'm looking at you, City fans. You're always only a few games from a crisis.